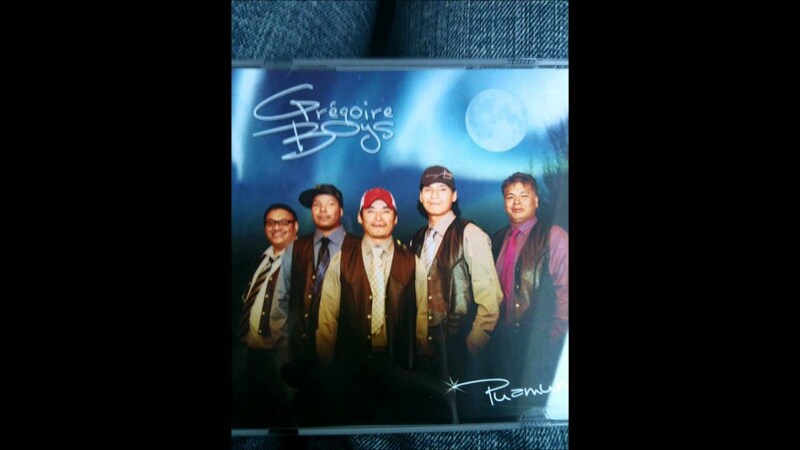 Gregoire Boys is 5-piece Innu band from Natuashish, Labrador playing innu disco rock music. They have performed at many Festivals across Labrador and Quebec. 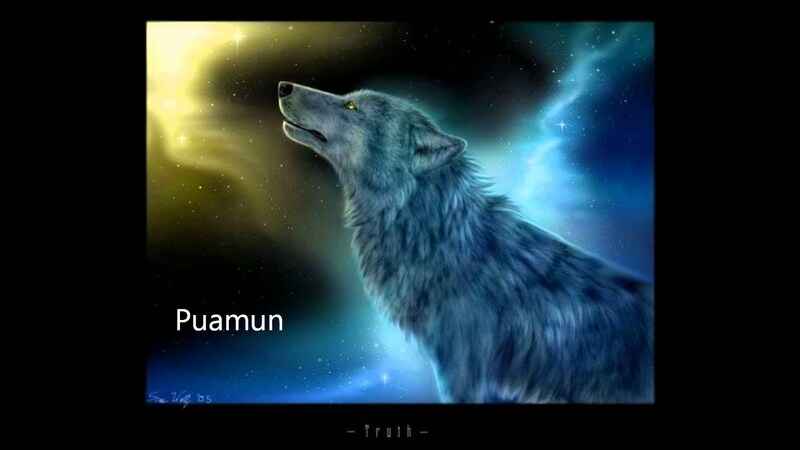 Their last album Puamun, was recorded in Maliotenam, at the Studio Makusham.